Gourmet Live is the iPad app version of our favorite, retired magazine, and Kate Sekules posted a list of the top 50 women game-changers today. This is interesting: Rachael Ray isn’t in the top 10, and she’s only a few places ahead of French blogger Clotilde Dusoulier. I was a little sad to see Edna Lewis so far down the list (No. 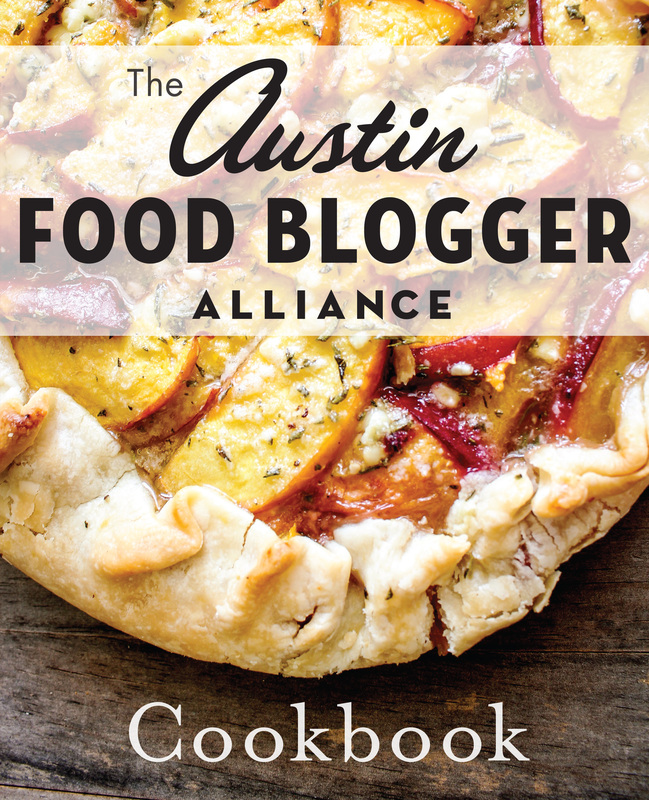 36), and the commenters were quick to chide them for leaving off people like Marion Cunningham while including Julie Powell, the Austin-reared blogger whose book “Julie and Julia” revived our collective love of No. 1 Julia Child. Lists are made for sparking debate, so what are your thoughts on this one? Anyone you are particularly surprised to see up high or down low (or perhaps left off altogether) on the list? I agree that Ruth Reichl should get more than an honorable mention, even though she’s part of the Gourmet legacy. Even though I am a proud food blogger, I thought there were too many on the list. And my favorite commenter points out that there aren’t any women like Marion Nestle or Rachel Carson who have influenced the political side of food. Apparently, Gael Greene wasn’t too happy with her ranking, (No. 46). ← Who needs a Sugar Daddy? Food for thought indeed — thanks, Addie!! Hi Addie! I’m a bad lurker and rarely comment even though I constantly read your blog. I just wanted to drop by and say I really loved your recent article about self-led weaning. I had heard about it before, but was hesitant to suggest it to my sister (who just had a baby three months ago) because I was sure she would write it off as another one of my hippie ideas. Then my mom showed me “this really awesome article” she found, and we all geeked out over it :) Long story short, just dropping you a note to say that pretty much everything you write about fascinates me. Congrats on being an aunt! My sister is having a baby in November.